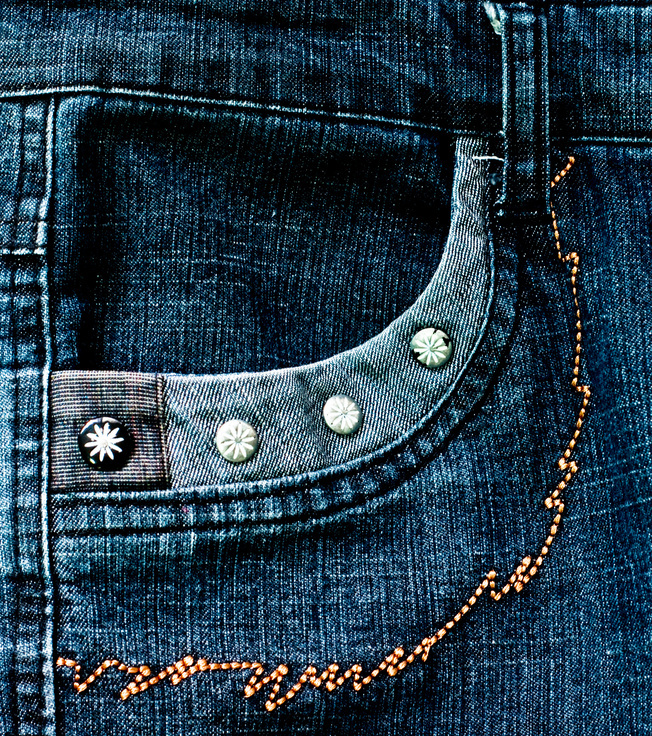 Interestingly enough, it was Jacob Davis rather than Levi Strauss who came up with the idea to add copper rivets to denim jeans. However, because he lacked sufficient funding for securing a patent for this, he enlisted the help of his business partner, and an iconic brand was born. Since the time these jeans first were patented, there have been many incarnations of denim jeans and a ton of different uses for them as well, like their use in the U.S. Navy starting in 1901 even though sailors were wearing pants with bell bottoms on them for several years to allow for easier deck cleaning. Today, though, most denim jeans are used as fashion accessories rather than for function.